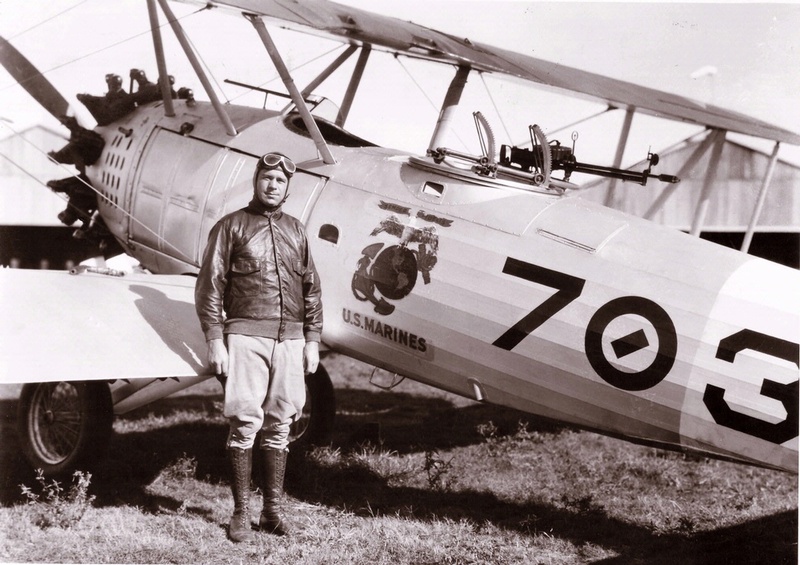 Aviation in the Marine Corps achieved permanent status in 1920 after Congress authorized two air stations and 1,020 personnel. 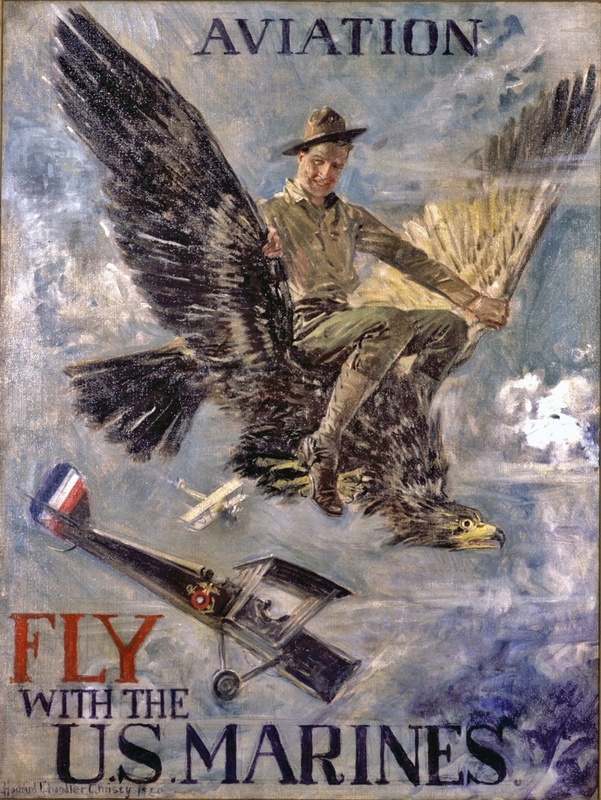 It became the aerial extension of U.S. foreign policy as it accompanied expeditionary forces to Latin America and Asia. 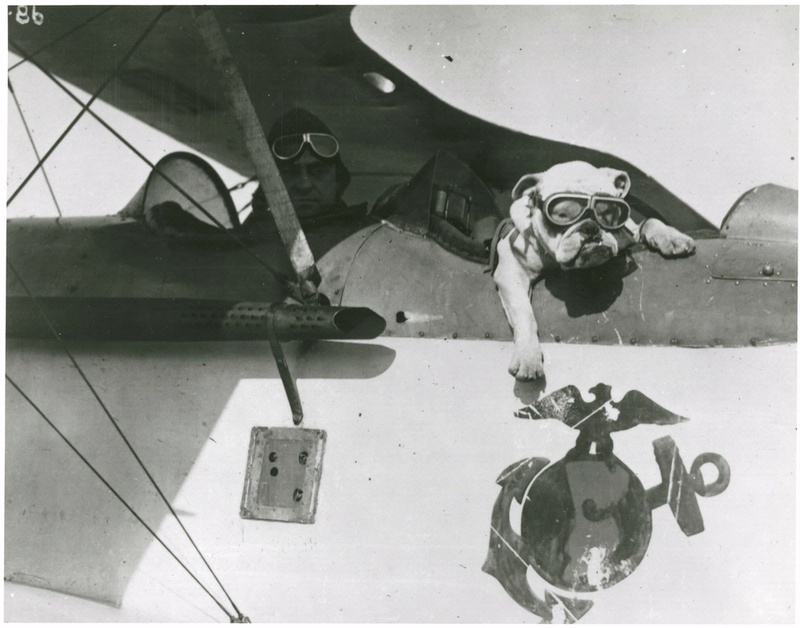 Marine aviators assisted their fellow Leathernecks on the ground during combat operations against guerilla forces in the Dominican Republic, Haiti, and Nicaragua. 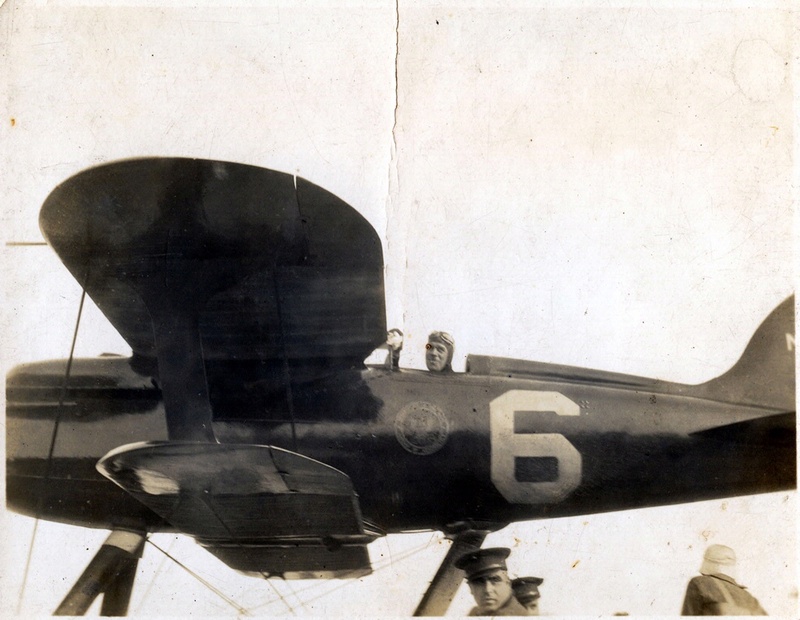 The mission of Marine aviation evolved with the establishment of the amphibious Fleet Marine Forces in 1933. 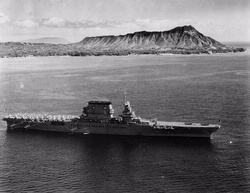 Marine fighting and scouting squadrons participated in fleet exercises, simulated amphibious assaults, and performed in war games, all of which provided the foundation for the Marine air-ground team. 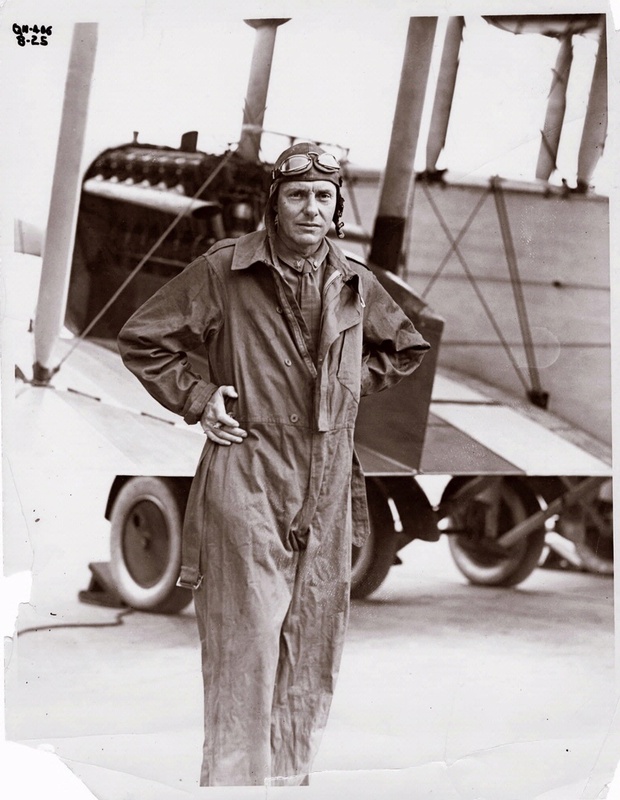 Rowell was a pioneer of the Marine Corps focus on the support of ground troops from the air. Frank Schilt earned the Medal of Honor fighting in Nicaragua. 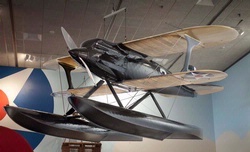 Frank Schilt competed in the 1926 Schneider Trophy competition. 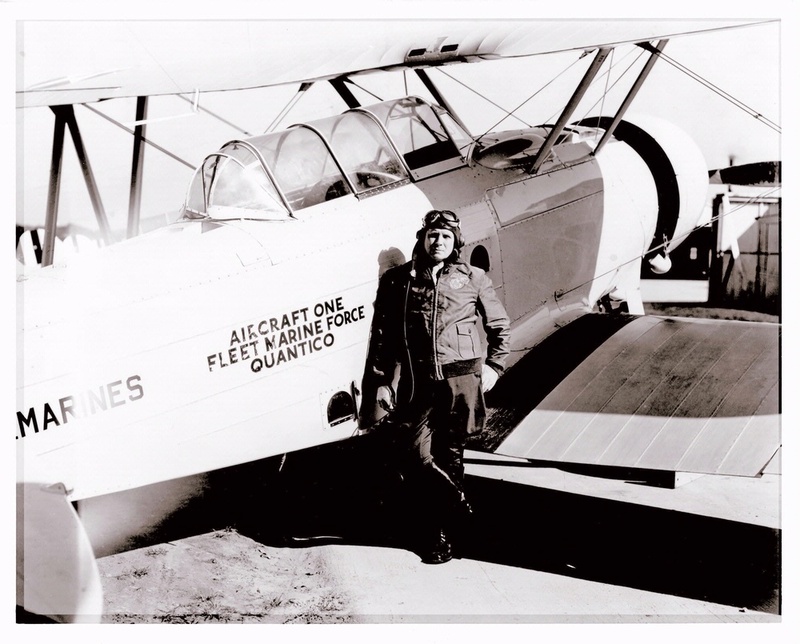 Roy Geiger worked to make Marine aviation a global force in the 1930s. 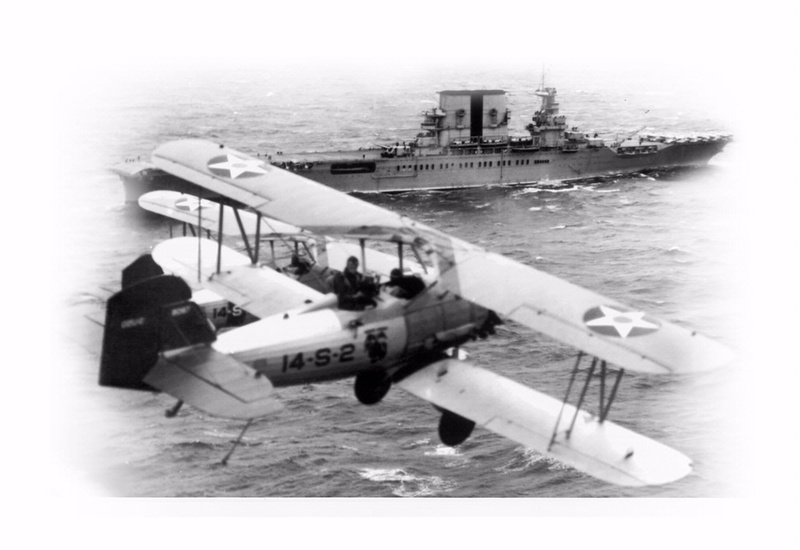 Marine aviators flew from U.S. Navy carriers throughout the 1930s.